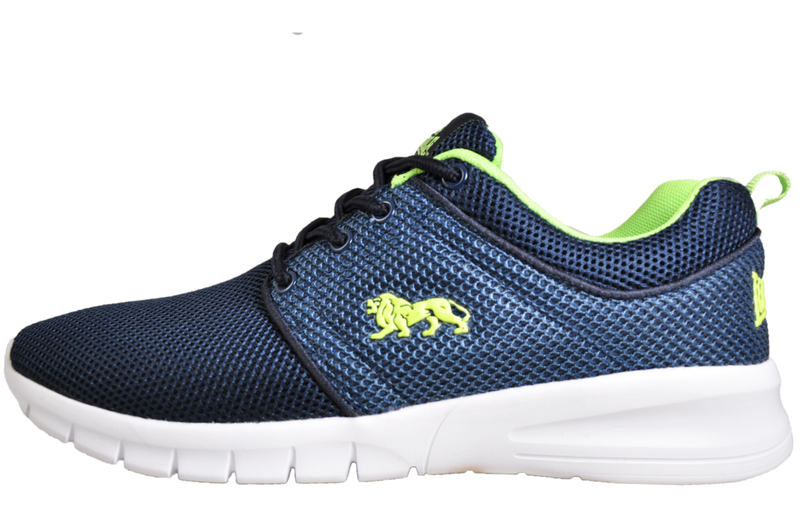 Delivering an abundance of style and performance!! 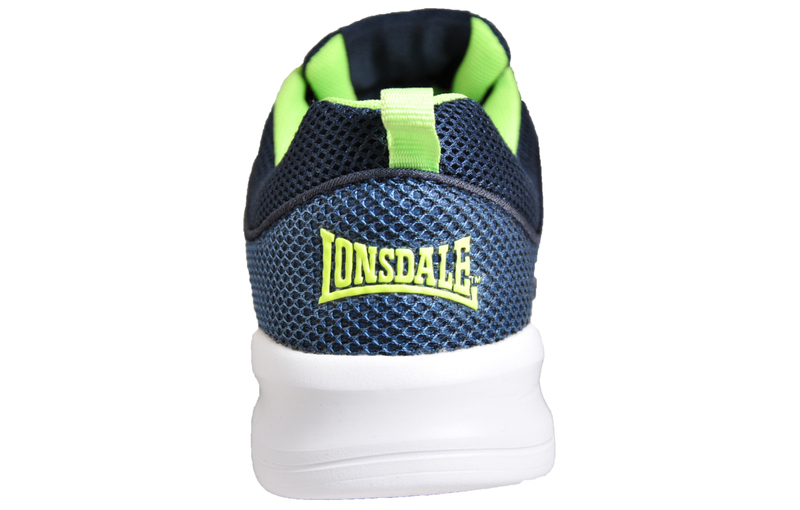 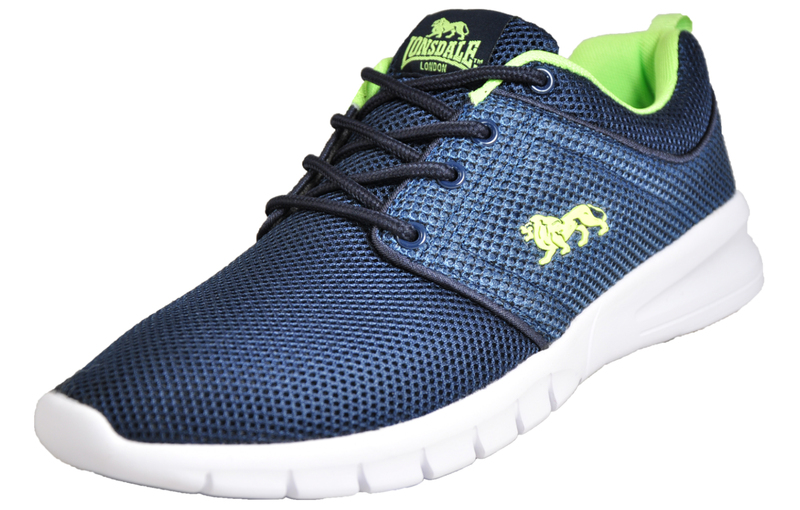 Crafted from a textile mesh upper, these Lonsdale Sivas trainers feature overlays for support along with an ultra-light durable outsole with rubber pressure points and a bounceback cushioned midsole so you can perform to your best, in and out the gym. 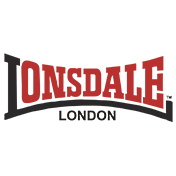 The Lonsdale Sivas transcends all fitness regimes, so it doesn’t matter where you take them, you know they won’t let you down.